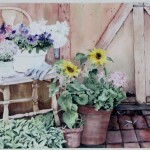 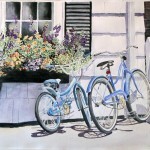 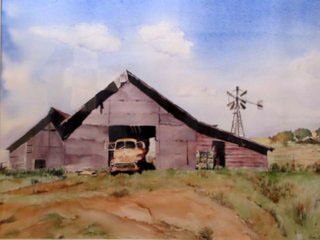 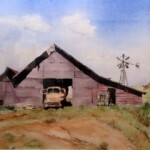 Watercolor painting has been my medium since 2002. 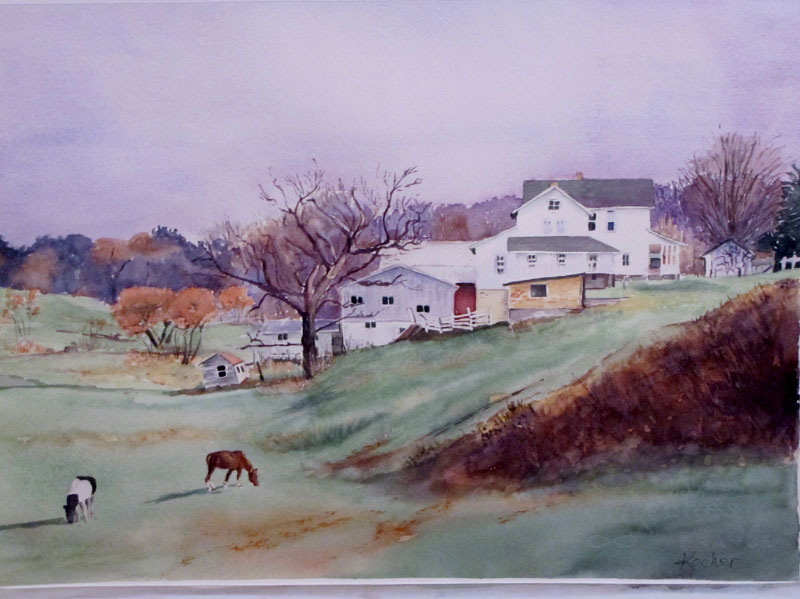 I started taking classes at the Toledo Artist Club and then at an art store, For the Love of Art, both in Toledo, Ohio for 9 years. 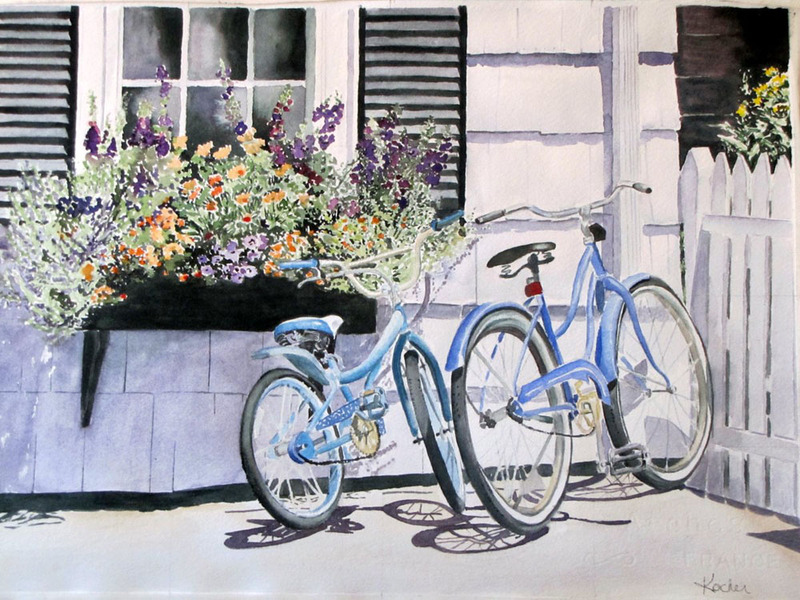 Watercolor has become my passion. 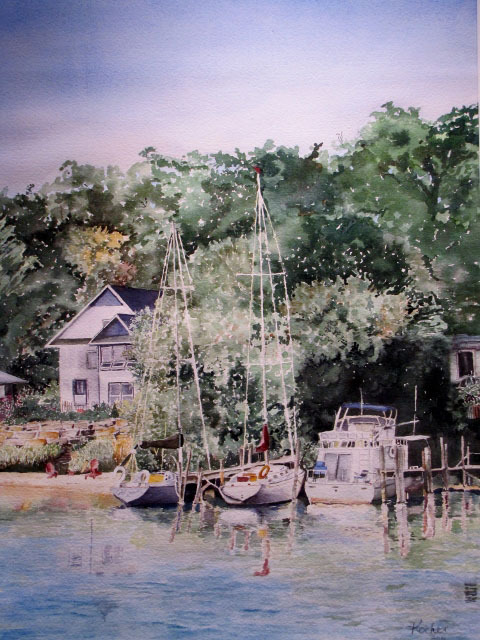 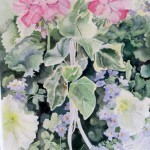 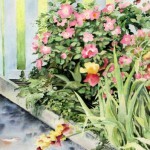 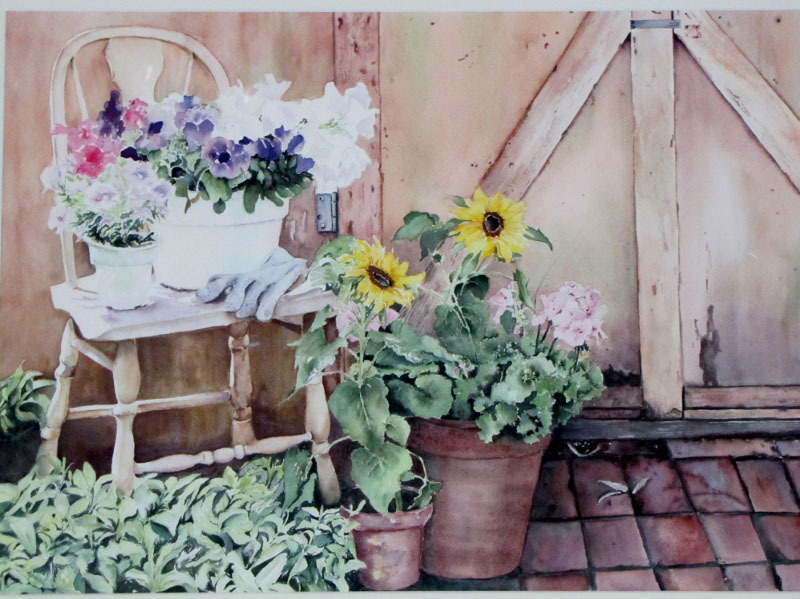 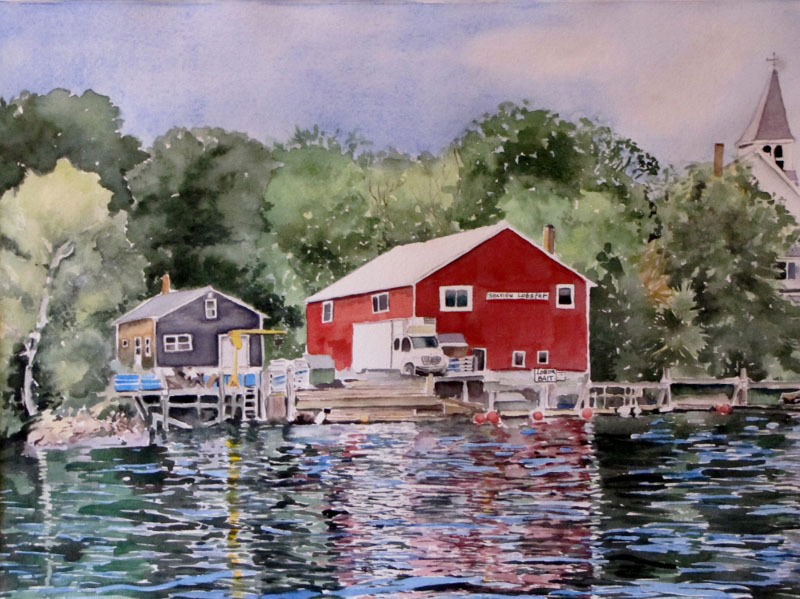 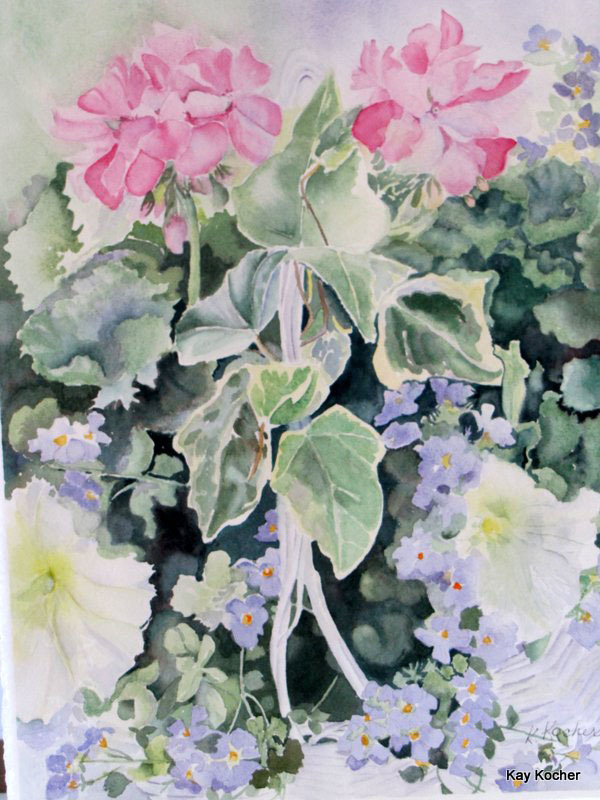 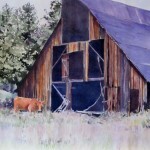 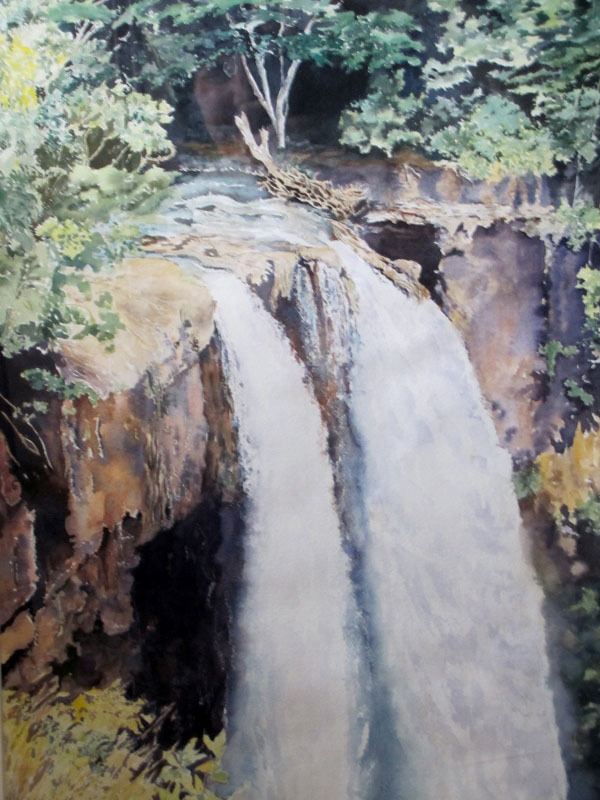 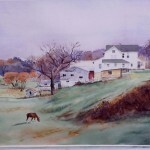 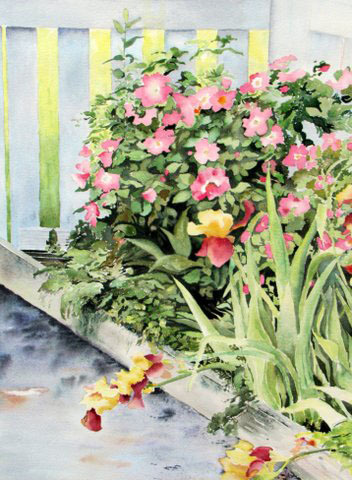 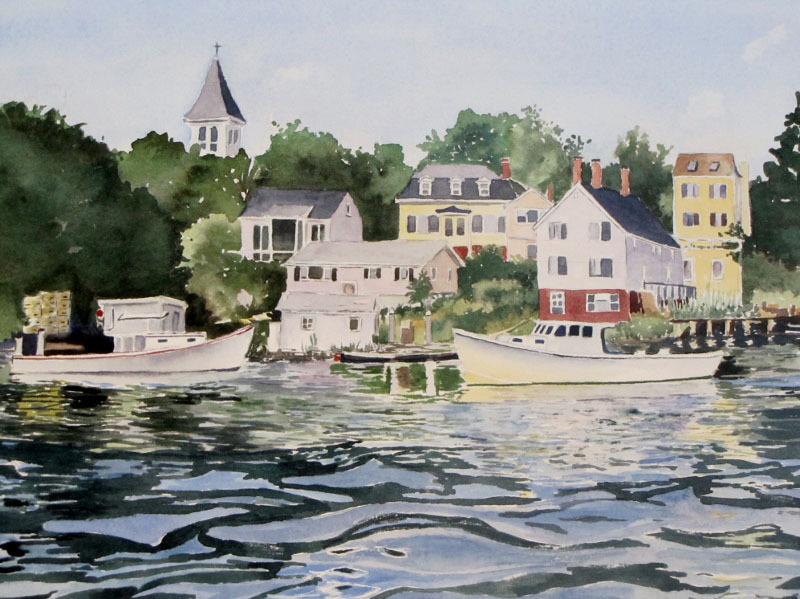 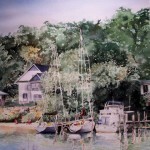 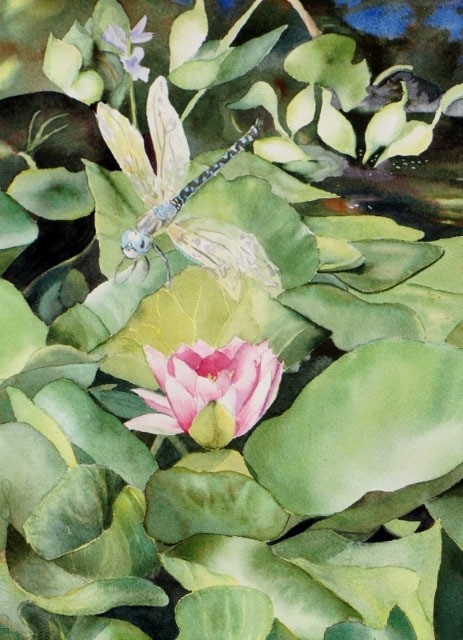 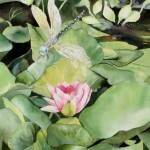 I was a member of the Northwest Ohio Watercolor Society. 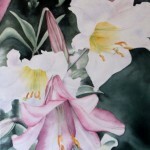 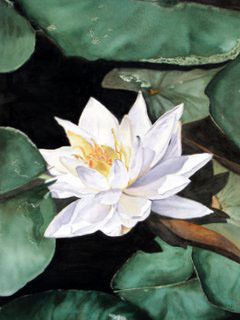 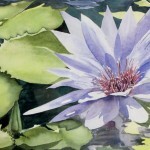 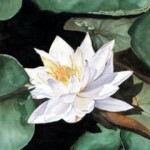 Currently I am a member of two organizations, the Toledo Artist Club and Athena Art Society. 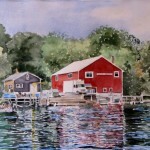 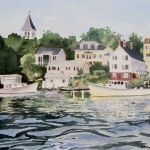 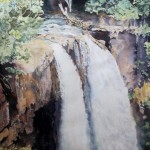 In the exhibits I have participated in over the years I have won numerous awards. 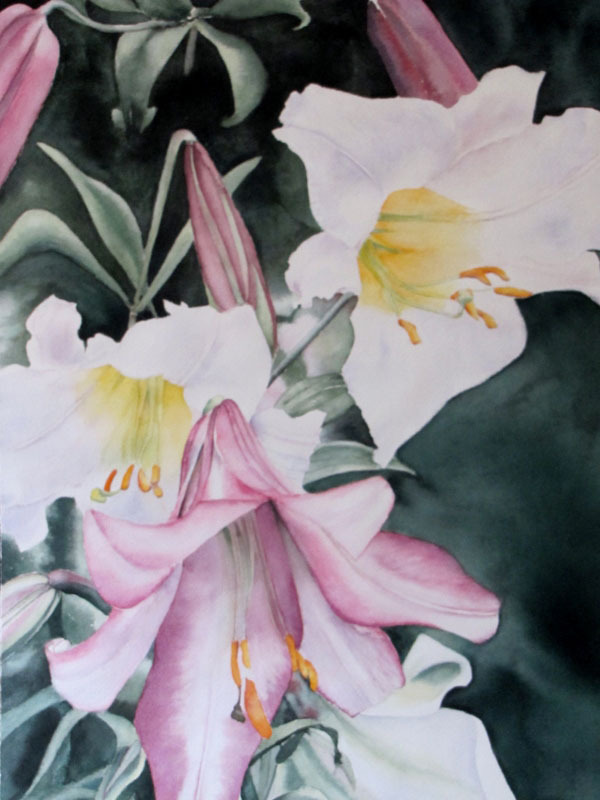 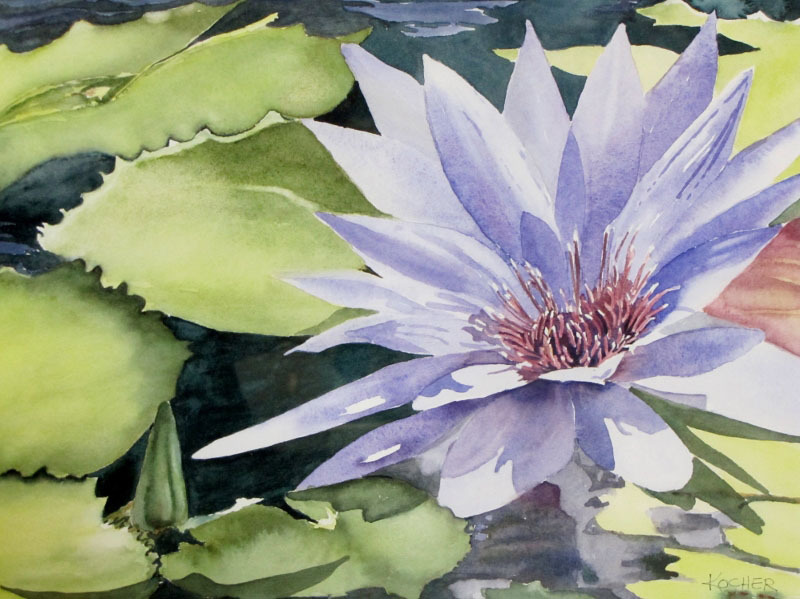 The exhibits include Toledo Artists' Club shows, the Bedford Library Arts for the Future, the Art/Space Lima Watercolor Show, and recently the Swanton Art Show. 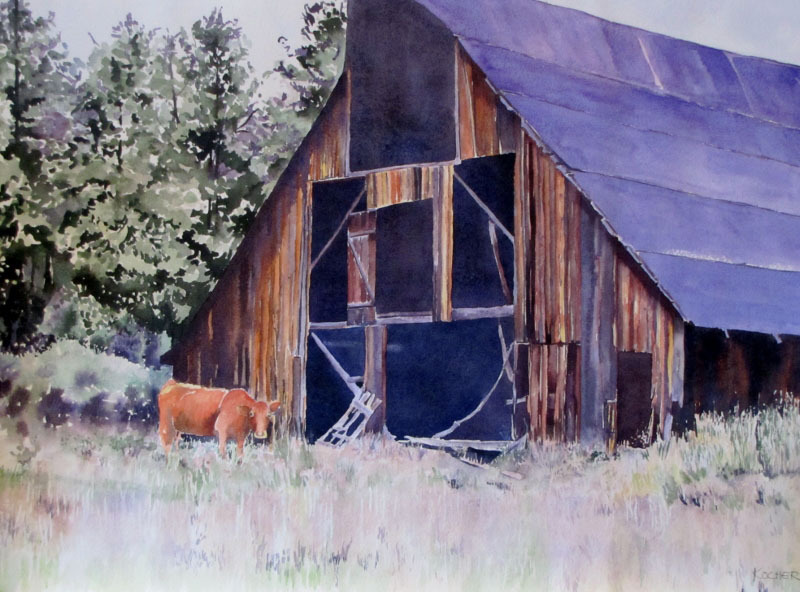 I like painting many different subjects, and want to continue to try new techniques and explore the many possibilities of watercolor.